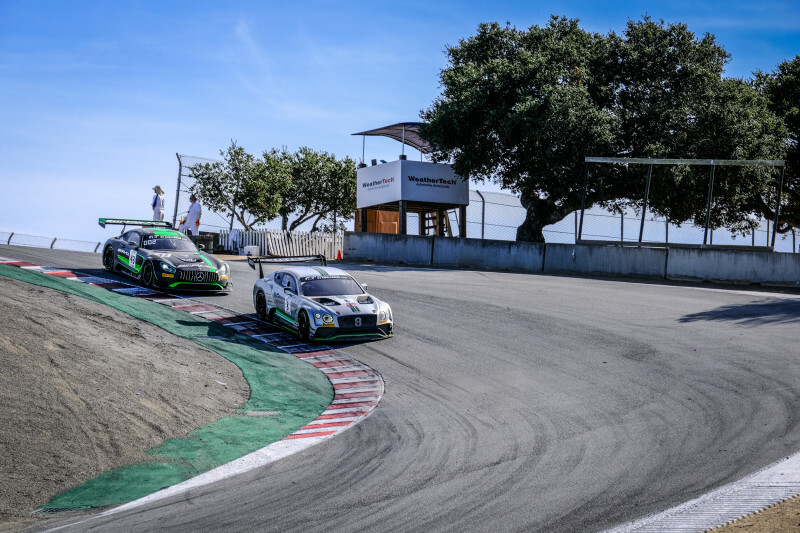 WeatherTech Raceway Laguna Seca is set to host Round Two of the 2019 Intercontinental GT Challenge at the iconic 2.638 mile (3.602 kms) Monterey County, California circuit. 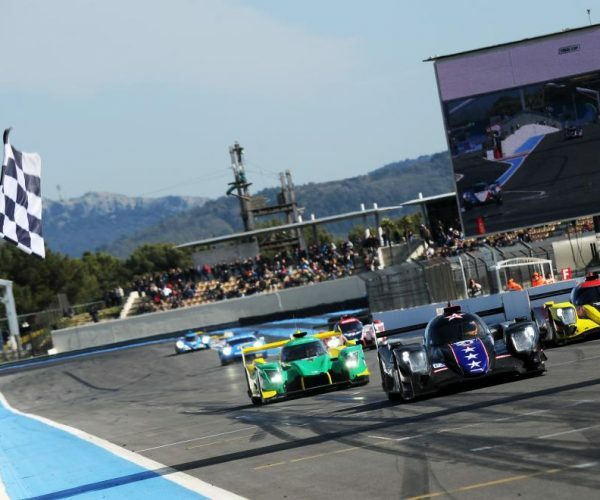 20 entries will take to the grid for the California 8 Hours which begins at 08:30 local time on Saturday March 30. 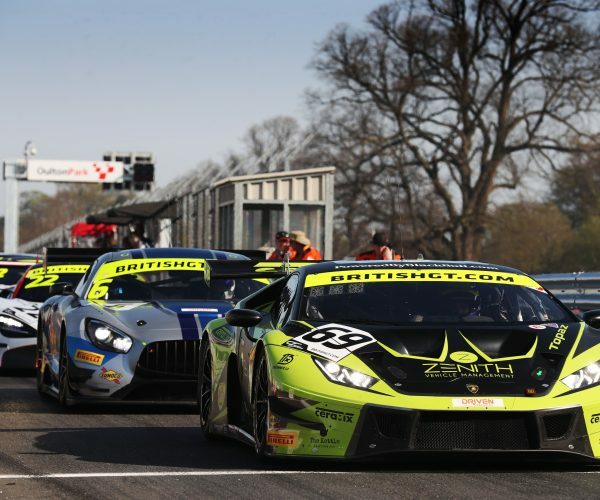 16 cars are entered in the GT3 class with three entrants in GT4 and one in the GT Cup category. In the GT3 class, Mercedes-MG will be represented by four entries, the most of any of the manufacturers. Strakka racing announced last week that it will enter two Mercedes-AMG GT3s for Round Two – the #43 car which will be driven by Christina Nielsen, Adam Christodoulou and Dominik Baumann while the sister #44 car, entered with the team name of Mercedes-AMG Team Strakka Racing will be piloted by Lewis Williamson, Gary Paffett and Tristan Vautier. 2017 IMSA WeatherTech SportsCar Championship GTD champion Christina Nielsen is delighted to be given the opportunity to race the Mercedes-AMG GT3. Mercedes-AMG currently lead the 2019 GT3 Manufacturers standings with an eight-point lead over second-placed Porsche and the Affalterbach-based manufacturer will be looking for a string showing in the West Coast sunshine. 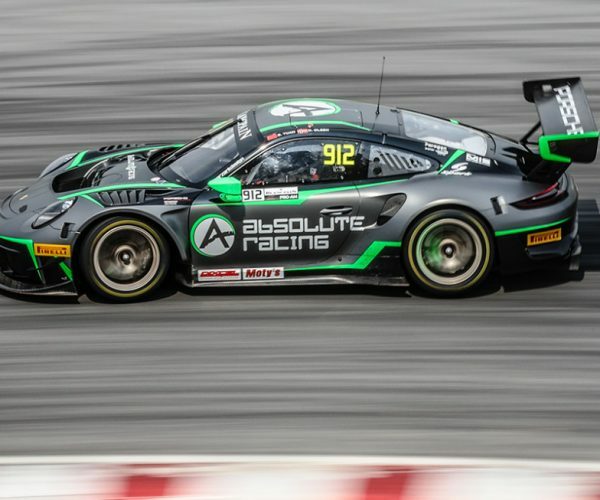 Mercedes-AMG Team GruppeM Racing has a pair of entries – the #888 car to be driven by Maro Engel, Yelmer Buurman and Luca Stolz and the #999 entry with the driver line-up of Maxi Buhk, Maxi Götz and Raffaele Marciello. 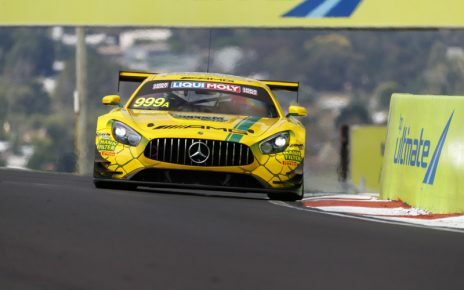 The #999 trio finished third in the opening round, the Liqui-Moly Bathurst 12 Hour, with Engel and Stolz, driving alongside Gary Paffett at Bathurst, not finishing Round One. Audi, Nissan, Bentley, Porsche and BMW are all represented by two entries each. 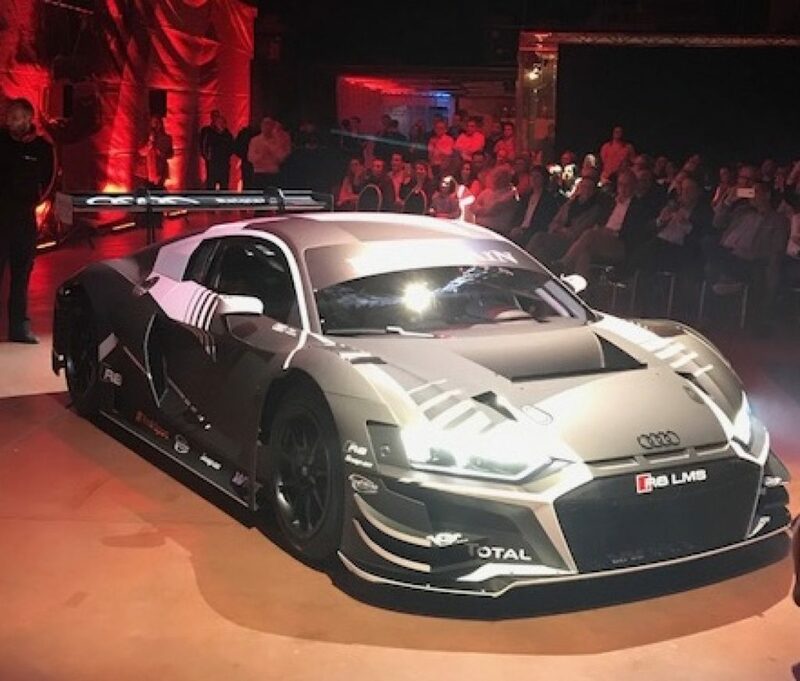 Audi Sport Team WRT has entered the #10 Audi R8 LMS GT3 Evo, to be driven by Dries Vanthoor, Frédéric Vervisch and Christopher Haase while Audi Sport Team Land’s #29 car will be piloted by Kelvin van der Linde, Markus Winkelhock and Christopher Mies. 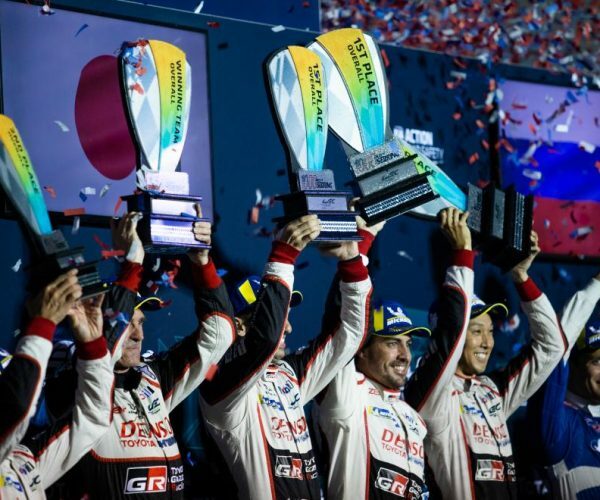 After a disappointing opening round in Australia, the Ingolstadt-based manufacturer will be looking to make up some lost ground. With previous success at Laguna Seca, Head of Audi Sport Customer Racing Chris Reinke is looking forward to the challenge. “It’s a challenge we’re happy to take on as the title defenders in the manufacturers’ classification, but we’ve also seen how difficult it is this year,” said Reinke. KCMG has entered the International GT Challenge from Round Two, bringing a pair of Nissan GT-R NISMO GT3s. 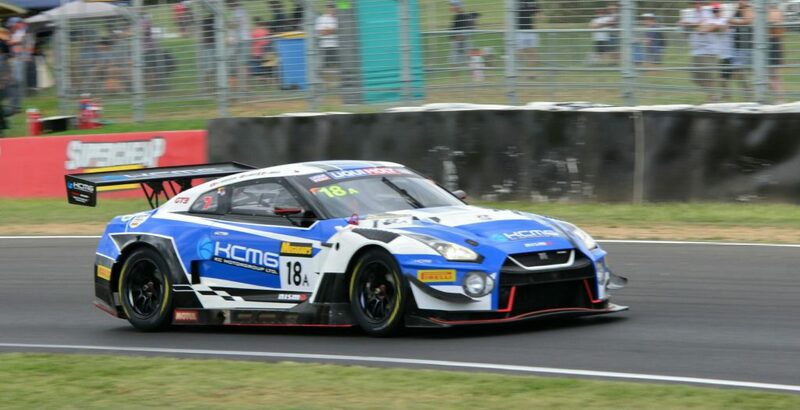 The #18 entry will be Alexandre Imperatori, Oliver Jarvis and Edoardo Liberati while the sister #35 entry will be shared by Katsumasa Chiyo, Alex Buncombe and Joshua Burdon. 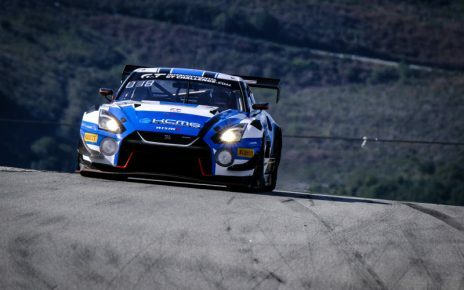 After a seventh-place finish ay Bathurst, KCMG Team Manager is confident the team will be highly competitive at the Californian circuit. “The improved reliability of our cars following the Dubai 24H was made very clear in Bathurst which gave us the opportunity to show our speed,” said Geekie. “It didn’t quite come together there but we will take everything we’ve learned so far into aiming for improved results. Obviously with the limited regulations there is only so much we can do but our team has explored every avenue to extract more potential for the car. I’m confident we can deliver at Laguna Seca. 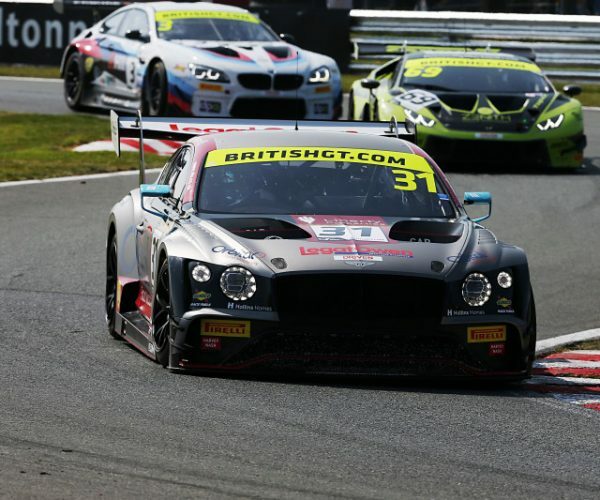 Bentley Team M-Sport has entered two examples of the new-generation Bentley Continental GT3 with the #107 car to be driven by Jordan Pepper, Steven Kane and Jules Gounon. The sister #108 entry will be piloted by Lucas Ordonez, Markus Palttala and Maxime Soulet. Porsche has partnered with two US-based teams to run its pair of new-for-2019 Porsche 911 GT3 Rs. Park Place Motorsports will run the #911 entry which will be driven by Romain Dumas, Matthieu Jaminet and Sven Müller while the #912 entry will be entered by Wright Motorsports and will be shared by the driver line-up of Matt Campbell, Dennis Olsen and Dirk Werner, the Norwegian Olsen being the only member of the crew not to have driven at Laguna Seca before. Representing BMW, Walkenhorst Motorsport has entered its #34 M6 GT3, to be driven by Christian Krognes, Nick Catsburg and Mikkel Jensen. BMW Team Schnitzer’s #42 M6 GT3 will be piloted by Augusto Farfus, Chaz Mostert and Martin Tomczyk. 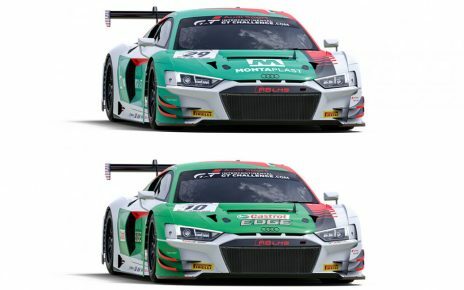 Ferrari and Honda are represented by one entry each in the GT3 category. 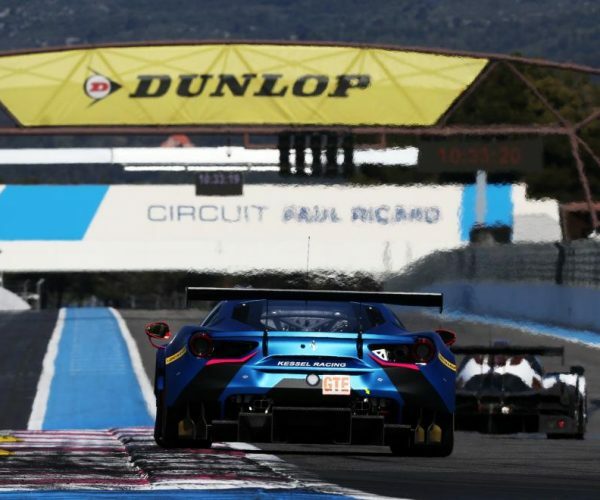 HubAuto Corsa has entered its #27 Ferrari F488 GT3 to be driven by Nick Foster, Tim Slade and Miguel Molina while Honda Team Motul’s #30 Honda NSX GT3 Evo will be piloted by Bertrand Baguette, Mario Farnbacher and Renger van der Zande. 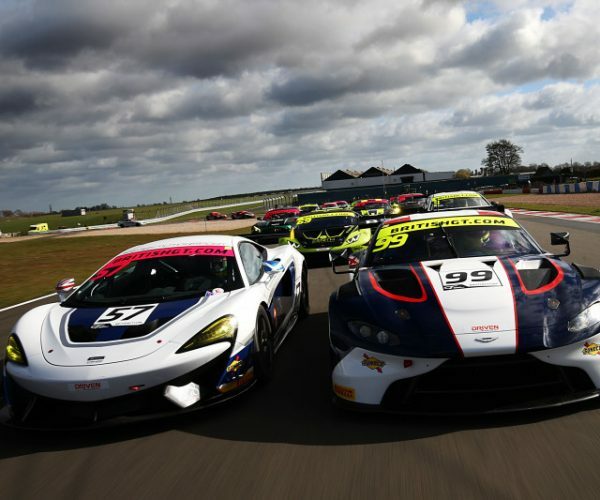 In the GT4 category, Ford, Porsche and BMW are all represented by one entry each. PF Racing has entered its #41 Ford Mustang GT4 with the driver line-up of Jason Pesek, Jade Buford and Chad McCumbee while TRG – The Racers Group has entered its #67 Porsche 718 Cayman GT4 CS MR which will be driven by Chris Bellomo, Jason Alexandridis and Spencer Pumpelly. 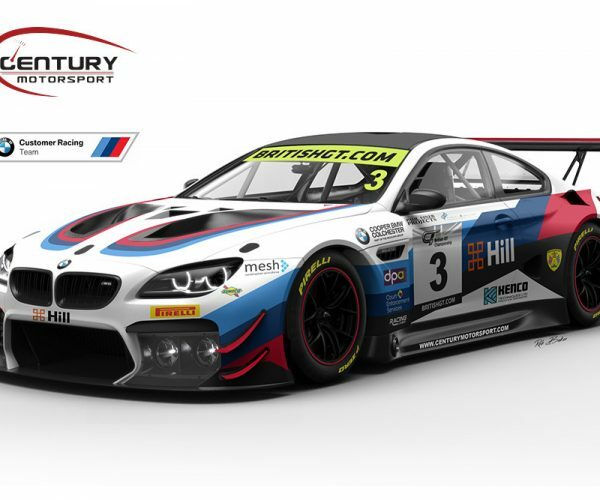 Completing the GT4 entries, RHC Jorgensen/Strom by Strom Motorsport’s #113 BMW M4 GT4 will be piloted by Daren Jorgensen, Brett Strom and Jonathan Miller. 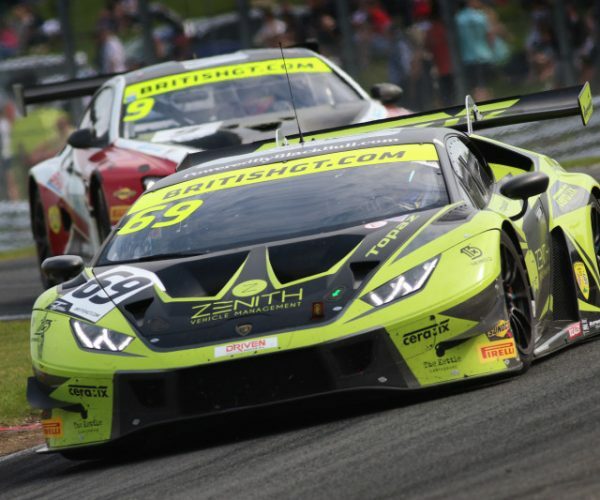 The single entry in the GT Cup class will be the #88 ARC Bratislava Lamborghini Huracan Super Trofeo which has the driver line-up of Miroslav Konopka, Andrzej Lewandowski and Zdeno Mikulasko. 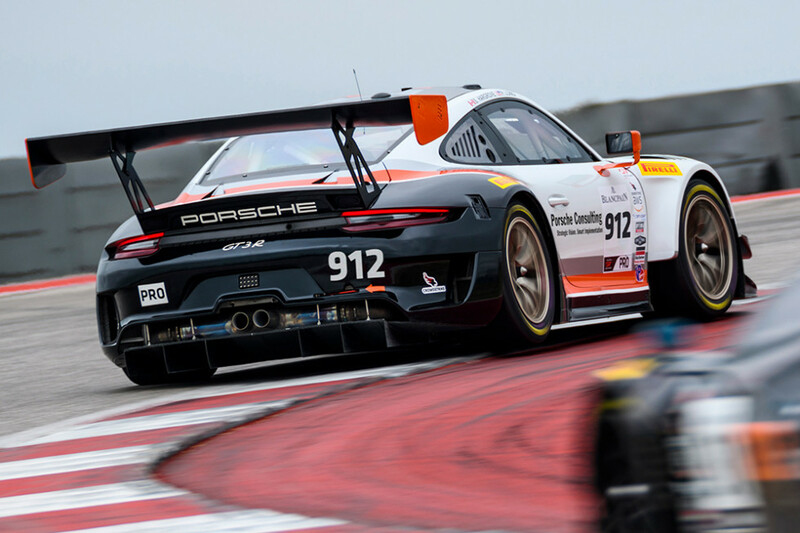 Track action for the 2019 California 8 Hours gets underway at 11:35 local time (18:35 UK time) on Thursday March 28 for practice with the three-part qualifying session beginning at 11:20 (18:20 UK Time) on Friday March 29. The 15-minute Pole Shootout for the 15 top cars starts at 15:40 local time (22:40 UK Time) later that afternoon. The lights go out for the California 8 Hours at 08:30 local time (15:30 UK time) on Saturday March 30.